Home / Entertainment News, Photos / Heavy load! 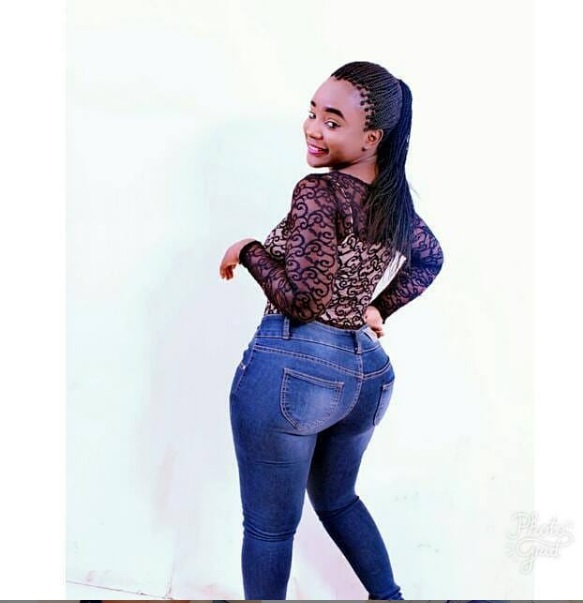 Little known Kenyan babe, BAKHITA LINDA, makes men go gaga, we are impressed (PHOTOs). Heavy load! Little known Kenyan babe, BAKHITA LINDA, makes men go gaga, we are impressed (PHOTOs). 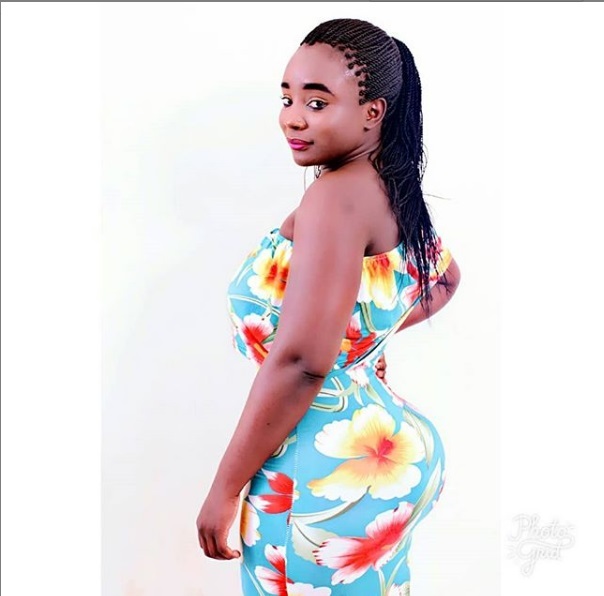 Thursday, February 7, 2019 - There’s a little known Kenyan babe by the name Bakhita Linda, who is leaving thirsty men licking their fingers on Instagram. The curvy beauty who seems to have Luo roots has been blessed with a big natural behind that makes some of the popular socialites look like a joke. Linda’s juicy behind is so attractive and perfectly shaped. She has the real African juice. Whoever warms the bed of this curvy babe is lucky.